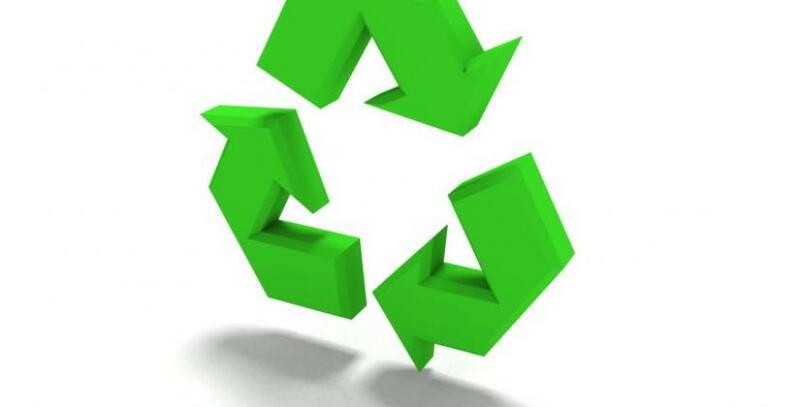 Do you or your colleagues go into a rage if others leave a light on or mix up the recycling? Eco-friendly efforts can cause tension in the workplace. The quest for a green office is becoming increasingly important for businesses as they look to reduce their carbon footprint and focus on sustainability. But a new poll suggests these eco-friendly efforts are causing tension in the work environment. A survey carried out by an academic at Lancaster University showed workers can be driven into a rage by their colleagues leaving a light on or mixing up the recycling. Dr Rebecca Whittle told the Royal Geographical Society’s annual conference in London that as businesses become more interested in the environment, green issues are becoming a source of office arguments. This could include workers becoming furious at others wasting energy by leaving their computers on overnight or not turning the lights off at the end of the day. Other things likely to spark off rows at work included people driving to the office instead of walking or cycling. listening to music that can be heard in the office despite using headphones. But Dr Whittle says that while many people may feel angry about how their co-workers behave, they will rarely confront them about it. Instead people often bottle up their anger, raising their own stress levels. So how can you create a green office without raising tensions between your employees? Create company-wide policies concerning the environment and stick to them. This way it becomes a company matter and not just down to individual eco-friendly workers to motivate their colleagues into reducing their carbon footprint. Reward those who do their bit for the environment with incentive schemes. This way those who cycle to work or do their bit to recycle will feel their efforts are being recognised. It will also encourage others to follow in their footsteps in a positive way. Even small issues or disagreements, particularly in an open plan office, can raise tensions. Introduce a way your staff can discuss issues which are concerning them before they bubble up into arguments. This could be an employee forum or just regular informal meetings where constructive communication is encouraged.